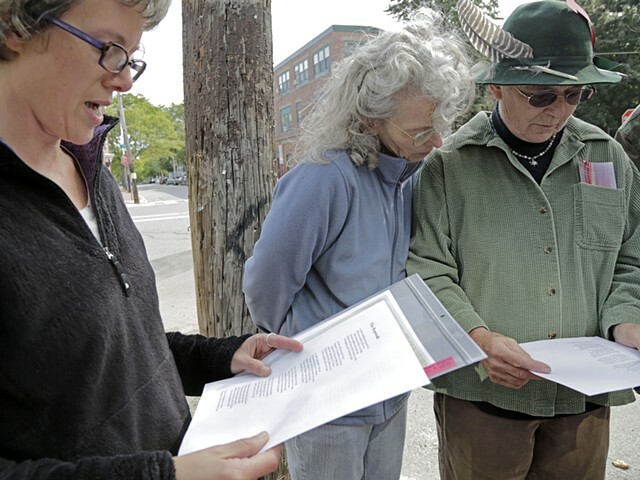 A series of ritual walks reactivating historical spaces of rope making in Portland, Maine. Enacted as part of citydrift/Portland. Special thanks to the Maine Historical Society Brown Library for research access to historical maps and documents.